As soon as you visit a school cafeteria, you immediately come to the conclusion that the amount of unhealthy snacks is too big. In addition, some of them are even included in school lunches. For instance, a lot of kids get potato chips as a part of their lunch. 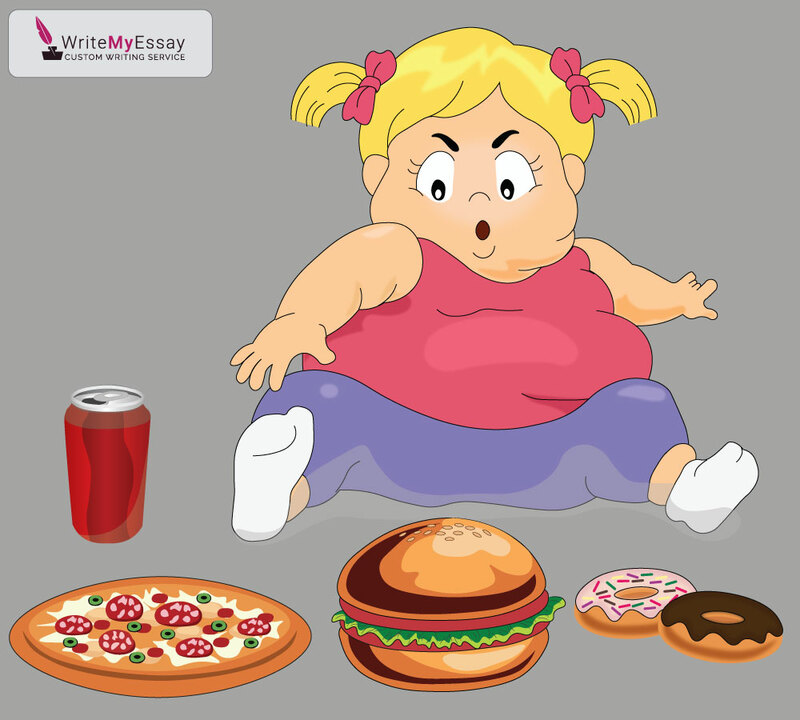 Thus, it presupposes that children are taught from an early age that it is quite all right to eat unhealthy food often. You have already understood that kids simply get used to the fact that including unhealthy food in their nutrition is normal which is the reason why they have so many unhealthy snacks. What it presupposes is that eating a lot of junk food quite often leads to obesity, to say nothing of the fact that it may cause some serious health problems as well.